Dear Moms: You deserve a life with a little less stress. 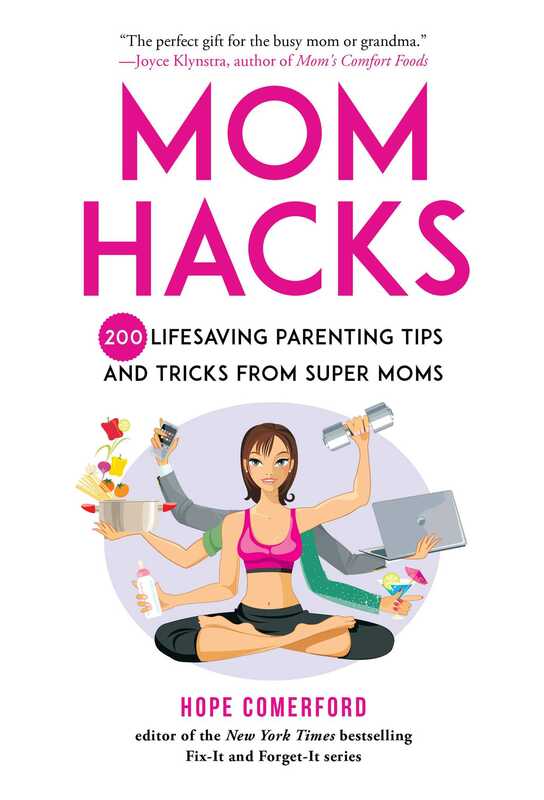 Let Mom Hacks help! Being a mom is the most fulfilling, yet draining job you’ll ever have, but of course you wouldn’t change it for the world! However, time is of the essence, and balancing work, carpooling, making appointments, planning vacations, grocery shopping, meal prepping, etc. is SO hard to do. Hope Comerford understands this, which is why she has reached out to moms across the country to gather the best advice, expertise, and hacks for motherhood. Doing the “mom thing” alone is near impossible, but momming, as Hope affectionately calls it, can be so much easier when other moms are involved and willing to share what’s worked for them.